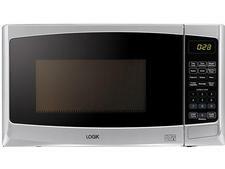 Samsung MC28H5013AS microwave review - Which? 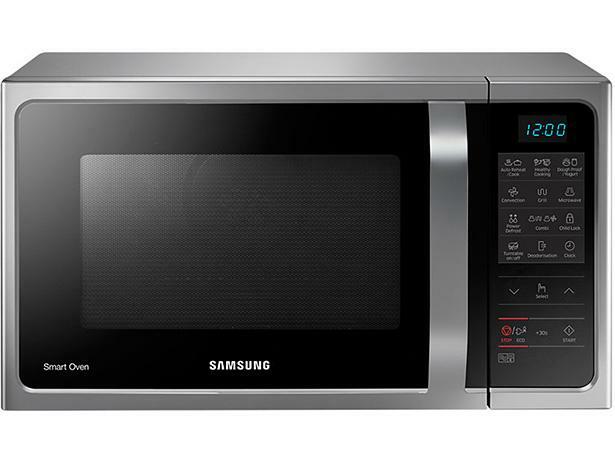 The Samsung MC28H5013AS is modestly priced for a microwave that is designed to heat, defrost, bake and grill. 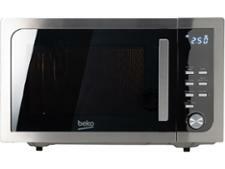 This combi microwave also has many features including multi-stage cooking, a deodorisation function and child lock, so can it do all it should? Read on to find how it fared in our recent tests.